Register your details with us to upload and manage your online CV. Fill in our quick and easy form and upload a job specification to our database. To discuss becoming a client click here. 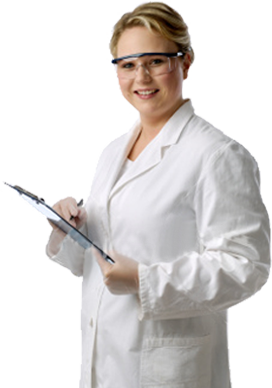 MAC Scientific Recruitment is a niche recruitment agency dedicated to the recruitment of staff for scientific related positions. Whether you are a graduate looking to start your career in Science, an experienced Scientist looking for a change or a Client looking for help to find the right Scientist, we can help. You can subscribe to our free online magazine providing information that can assist you to find and keep a job. You can also enjoy easy access to permanent and temporary positions through links to our vacancy pages. Check our advice articles for more helpful infrmation on finding a job in the science industry. If you’re submitting your electronic CV and it contains a virus then you’re not going to get quick results. Most corporate virus checkers now automatically quarantine suspect e-mails – the recipient will receive a note saying that a suspect e-mail has arrived.